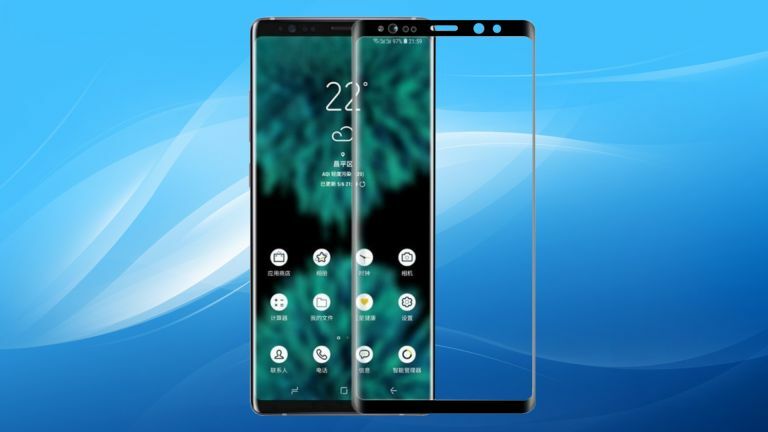 The new Samsung Galaxy Note 9 has leaked ahead of its release date and its specs for screen, battery and more aren't quite what we were expecting – which, in this case, is not a good thing. According to leakster Ice Universe the new Samsung Galaxy Note 9 isn't going to be as good as it could be. The leaked image, above, shows the handset based on a screen protector reveal from the source. What it highlights is the fact that this won't be the design that could have arrived with a far smaller bezel than the current Galaxy Note 8. In fact, the only major physical change over the current model appears to be coming in the form of a larger front camera, which leaked previously. If you're already frustrated, you might want to stop reading now. This bit is the most annoying. According to the source, Samsung could have innovated further but decided to keep production costs lower instead. While the lack of advancement may be frustrating it could be for a reason. Samsung may be saving the big jump forward for its new Galaxy S10 flagship and totally new Galaxy X foldable smartphones. Expect the Galaxy Note 9 to appear later this year with the Galaxy S10 and Galaxy X to launch in early 2019.